At Premier Auto Credit, we start with a common sense approach creating value and a mutual respect with our dealer partners . We are dedicated in catering to the individual business needs of our Dealers allowing them to sell more cars and generate more revenue by offering competitive and flexible programs. Premier Auto Credit strives to provide a reliable and stable source of funding that our dealer partners have come to depend on for their continued and sustained growth. When you become a Premier Auto Credit Dealer, you can expect unrivaled support and service. 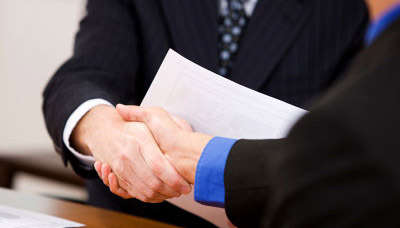 Our vast network of Dealers are our partners and are included in the decision making process. We offer weekend approvals with a live buying team, and an appointed credit analyst that works in conjunction with your Regional Sales Manager to handle your individual needs. Friendly knowledgeable staff ready to answer questions and provide problem solving assistance. We work directly with you to find a common sense solution. 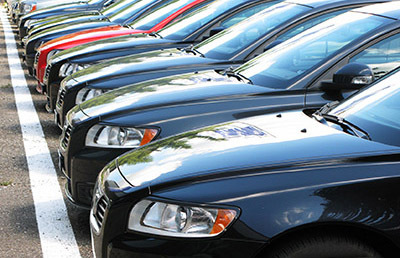 Custom designed auto financing programs to meet your growing business needs. With an accomplished management having over 100 years of combined experience in the sub prime auto financing industry, we can help help grow your business. If you would like more information about Premier Auto Credit's lending program or would like a visit from a member of our Sales Team, please contact us at (818) 631-1628.